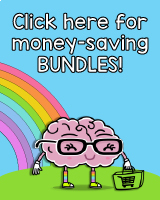 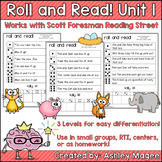 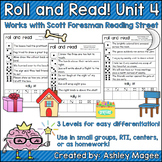 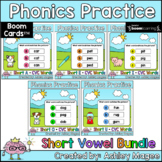 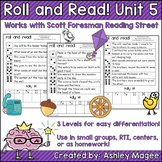 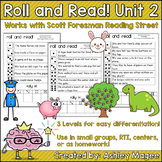 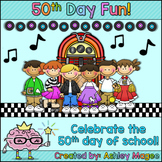 These Roll and Read activities provide students with fluency practice. 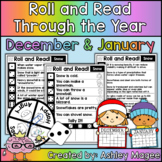 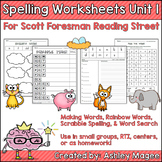 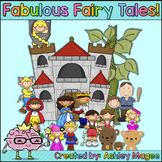 Print out each Roll and Read for each story. 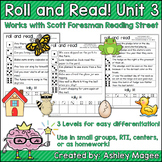 The Roll and Read sheets are leveled for differentiation: below level, on level, and above level. 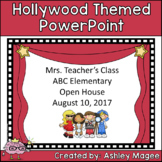 Have students work with a partner. 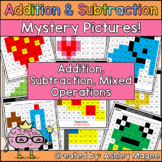 This is a set of 10 addition and subtraction mystery picture pages (5 addition, 5 subtraction). 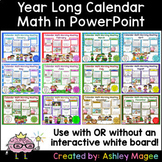 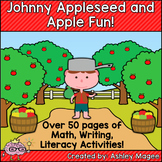 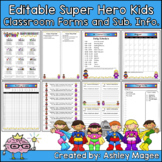 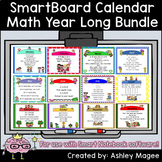 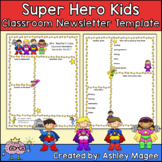 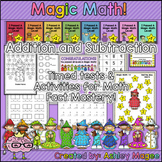 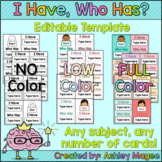 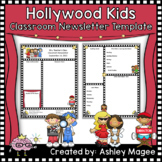 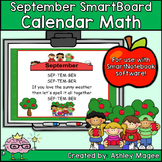 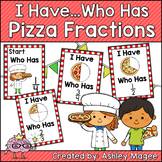 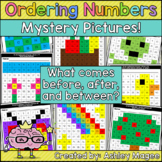 Copy a blank addition mystery picture page or subtraction mystery picture page and one of the lettered pages with addition or subtraction problems.